The ACE Promise in Learning, through LIVE the future, is to offer brilliant education where the students are - and where they want to go. Good Practices are inculcated through good teaching learning process. At ACE, we teach a student about teaching and the various aspects associated with teaching. Our faculty develops your skills and widens your understanding so that you can impart quality education and make you skilled in coming up with innovative teaching techniques. This course teaches you a lot and you become more competent in understanding psychological principles of growth and envelopment. You can also learn to guide the children and counsel them in solving their personal and academic problems as there is a separate section for it which you can achieve. B.Ed & B.P.Ed degree ensure a good teaching job and hence, the demand for qualified and trained teachers all over the country has made the students choose this degree. 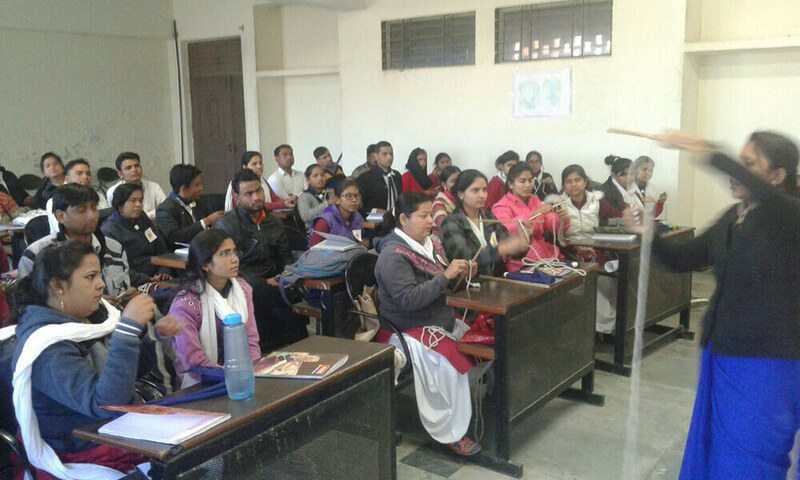 If you want to be a perfect teacher, B. Ed & B.P.Ed degree are the pillar and compulsory too, to impart quality education & innovative teaching techniques. A Well structured physical infra structural facility is an essential ingredient to support sound process of teaching & learning classroom at ACE are designed and equipped with the modern teaching facilities like complete terminals with internet, LCD Projectors and public address system, These mini laboratories are spacious enough, well lit, well ventilated and accommodated with the nice roomy sitting arrangements to facilitate proper teacher-student interaction. 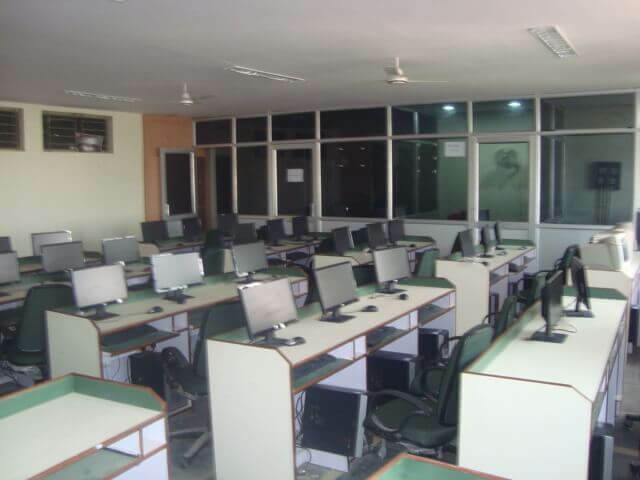 To meet the demand of curricular as well as professional requirement, ACE provides the computer lab facilities. 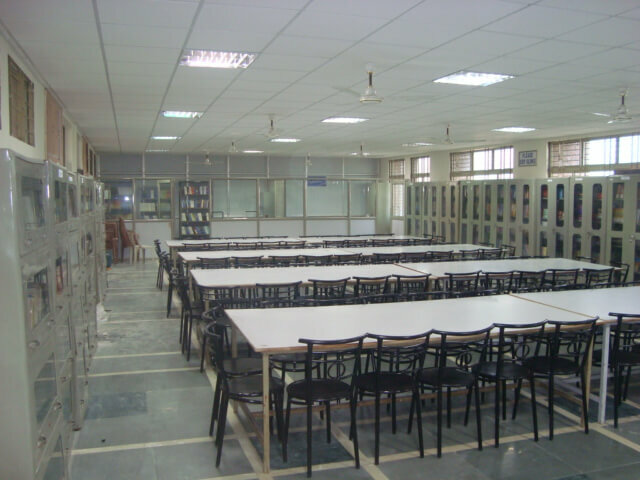 The institute has well equipped central computing facility in computer labs. A part from a range of routine and special software, the computer labs have the latest operating systems & Wi-Fi internet facilities. Teaching is based on the Psychology of the students. A successful teacher knows very well about the psychological back up of the students. A teacher should know how to deal with a special and creative student. The educational psychology lab entertains literature and apparatus of psychological tests of intelligence, creativity, adjustment, aptitude, attitude, personality, learning etc. It also provides a resourceful for the scholars conducting research in the field of educational psychology. 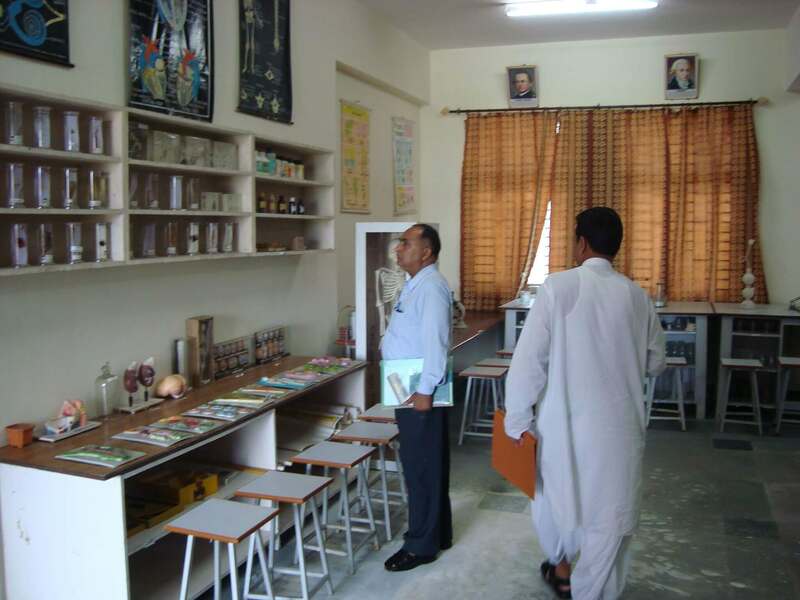 The science laboratory accommodates all necessary material like charts, models, chemicals, apparatus, for teaching physics, chemistry and Biology. The lab is also facilitated with proper water and gas connections for conducting chemistry experiments. 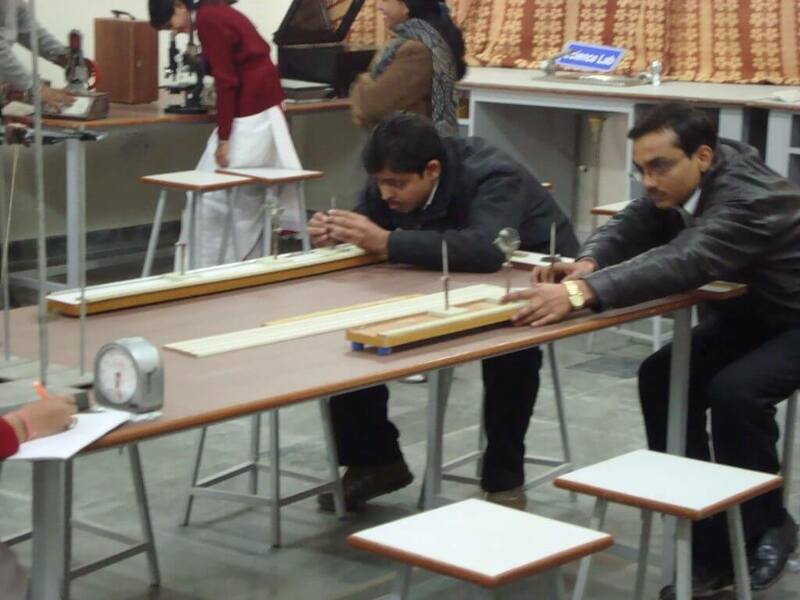 The science models, microscopes, slides, specimens and other accessories also help the students to understand science through experiments. Library is the backbone of any sound academic environment and ACE appreciates it well. 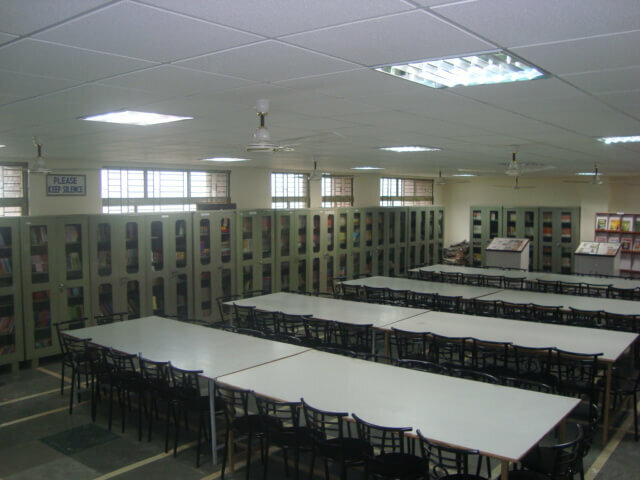 The collection in the library is constantly enriched with books beyond those prescribed by the syllabus. The library is proud to possess more than 10,000 volumes from leading authors of India & abroad. The library subscribes to various national journals in the print format, periodicals and magazines. 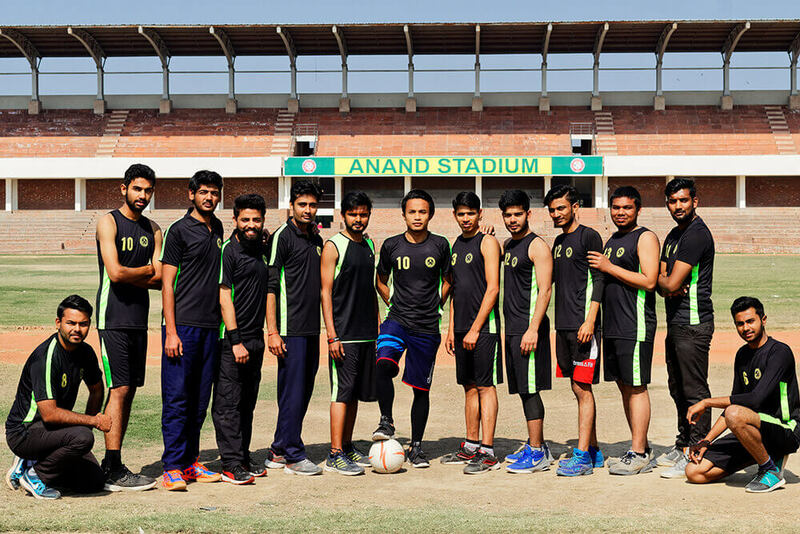 Play hard, Work harder’ is the motto of Anand College of Education, where excellence in academics is complemented by competitive athletics. We believe that physical & mental fitness is essential even for the on job performance and we encourage students to train and be ready for challenges ahead through mental and physical fitness. We have 75000 sqm sports area with facilities for various sports like Gymnasiums, Billiards, Yoga & Meditation, NCC, NSS, Karate, Taekwondo, Table tennis, Badminton, Football, Cricket, Basketball & Volleyball. We carry our students and staff from surroundings areas and other remote areas of the city very conveniently, the fleet of buses of the institute run at subsidized charges.